The American DJ, “Thomas Wesley Pentz Jr.” AKA , “Diplo” has joined forces with the French rapper, “Niska”. The pair has released a new song titled, “Boom Bye Bye”. 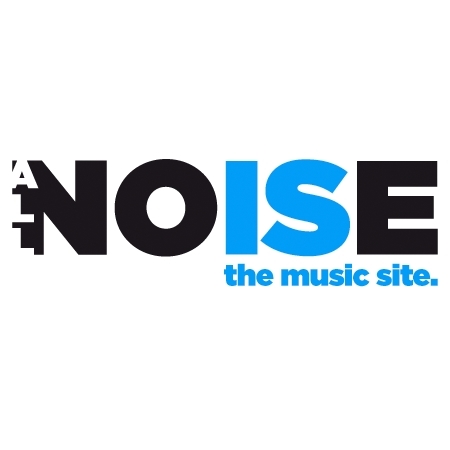 It is accompanied with a music video as well directed by, “Dan Le Moyne”. It will be a part of Diplo’s upcoming album, “Europa EP”. The track was co-written by Diplo and Niska with, Clément Picard, Maxime Picard, and Picard Brothers. Boom Bye Bye is the first song that both artists have collaborated for and I think that the collaboration went almost good. I like the song. Although it is not a wow song to me, but it is a good one. The music video sees both the artists having their time together. They will go to fight clubs where people would not be fighting as such but exposing their power to each other. 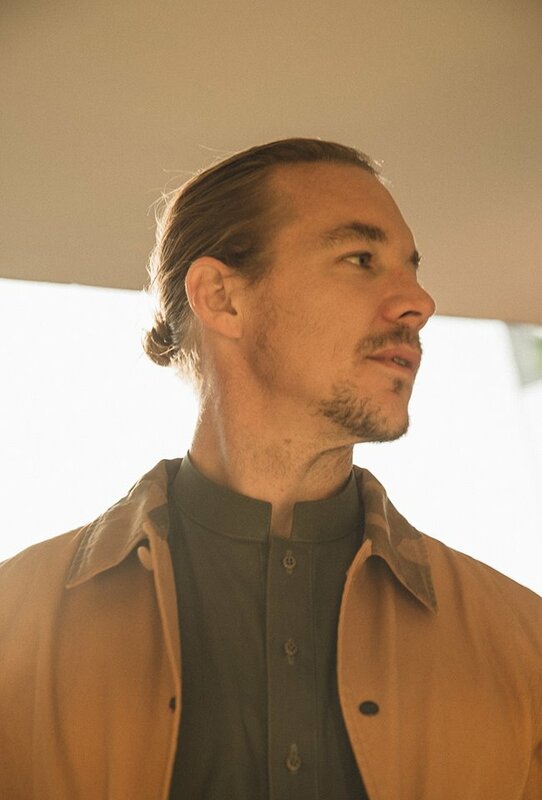 Diplo talked to the media about the song and the collaboration when he said, “Niska came over late one night in Paris and we played this idea down on a piano loop that I made.. I had only been familiar with him because he had every song on the french charts that moment”.